Do you want to treat your family and friends with some Fiesta? 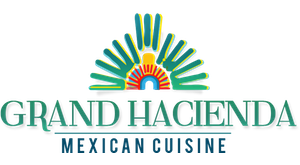 Our gift card is perfect to surprise everyone with a delicious Margarita and exotic Mexican flavors. Hope to see you soon in our Mexican Fiesta!